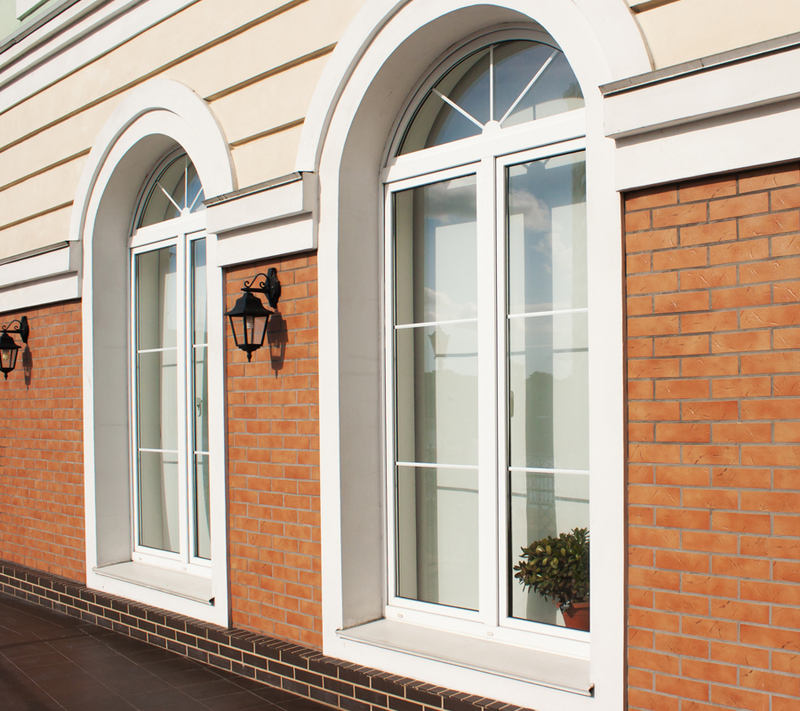 Our exclusive ES8000 replacement window is one of the most energy efficient windows on the market today. Our glass ensures structural integrity and flexes to adjust to temperature variations and less seal stress. The Low-E invisible metallic layer reduces solar heat gain, prevents ultra-violet light damage and home heat loss. The gas fill is a non-toxic colorless gas that reduces convection currents in the space between the glass panes to reduce home heat loss. The stainless steel spacer is impervious to gas transmission, reduces heat transfer at the edge of the unit and resists condensation along the inside edge of the glass. We offer foam filled frames, continuous interlock and true sloped sills for added energy efficiency and prevention of air infiltration. You can add your own personal touch with several exterior paint options, interior wood grain, grids, hardware choices and UltraVue or Pet Screen mesh. Streamline Enterprises makes updating your windows easy. Sit down with one of our trained and knowledgeable staff members at our Lansing location to discuss your options. They will help you with the entire process from start to finish. They will even make installation easy too. Contact Streamline Enterprises to discuss window options for your next home improvement project.